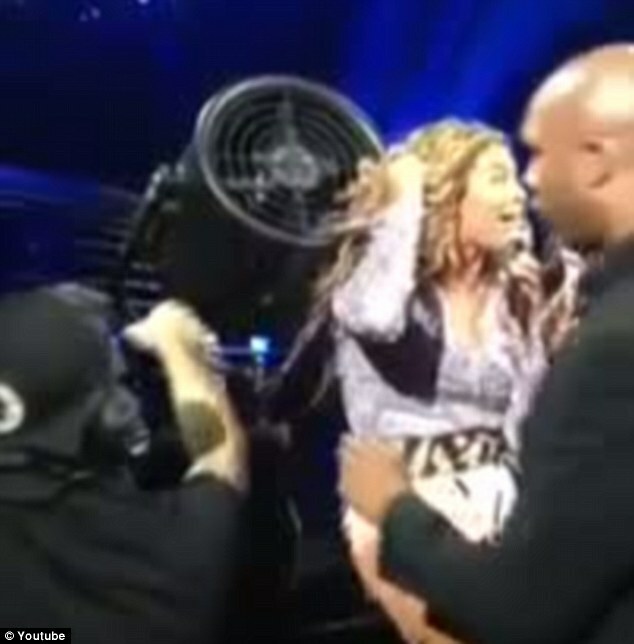 Video: Watch Beyonce's hair gets stuck in Fan's Blades During Performance..
Beyonce is your Ultimate performer any day of the week! I mean Bey shuts down stadiums..But on Monday Nighy Bey was Performing at her "Mrs Carter" Montreal Concert, some certain Fan decided to do Bey sum disservice and sucked in her hair Extensions and they became tangled in the Fan's Blades. But what dose Bey Do?? Carries on Singing like a trouper before aides, assistants and security scamper left and right to get her off the Hook. Beyonce's writing tho.. Like WT..
Labels: Beyonce, Beyonce' hair gets stuck in Fan Blades during performance, Beyonce's hair stuck in fan during Montreal performance. 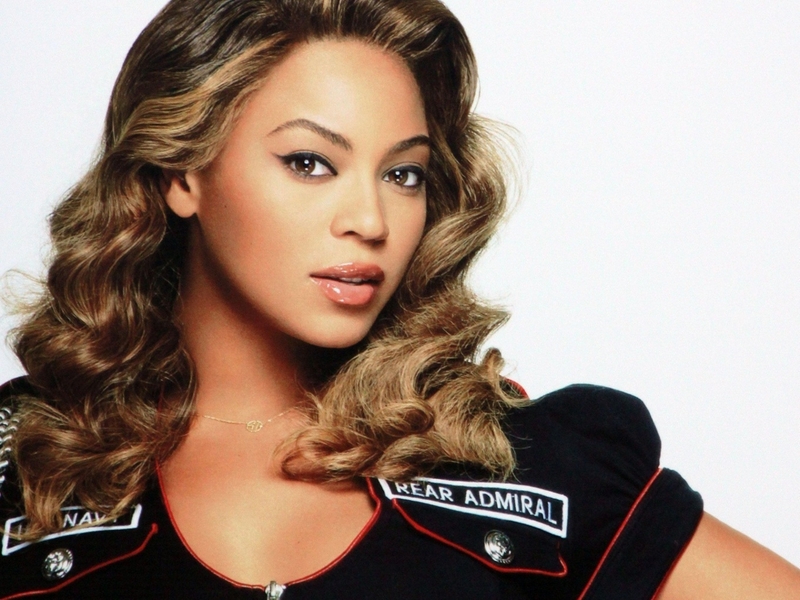 Beyonce Latest.